Yesterday I went to Toronto and started (and pretty much finished!) my Christmas shopping! Haha yeah, I definitely leave things to the last minute! Oh well... it's (almost) done! 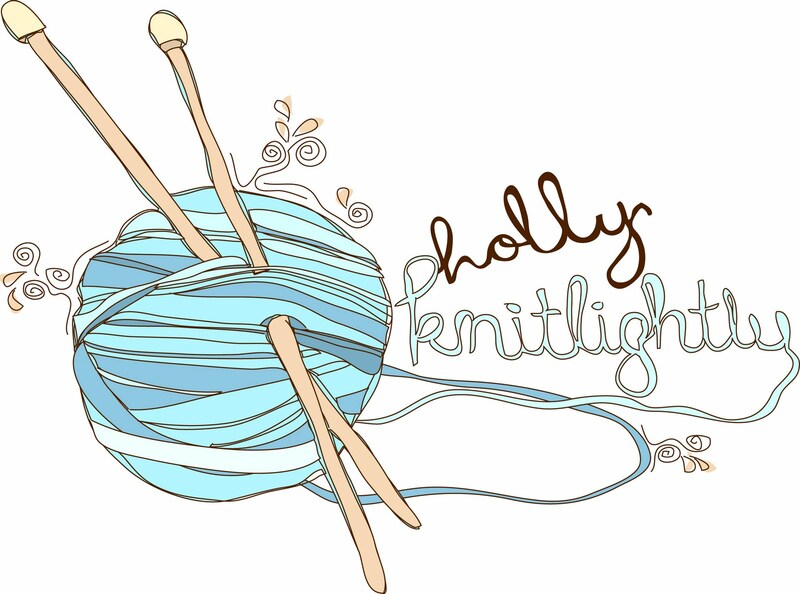 And I just have a couple last things to knit up for Boxing Day (I'm not sure if you guys have Boxing Day in the States? It's the day after Christmas...) and then for the rest of the year (ha) I'm just going to knit a bunch of squares for charity! I've mentioned Knit-a-Square before, but for those of you who don't know, I donate at least one knit square for every item I sell to a charity in South Africa called Knit-a-Square. They make blankets from the donated squares and give them to orphaned babies and children. I've been using up a lot of my extra yarn, but I'm running out. 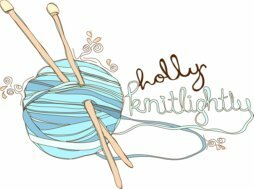 If any of you have some extra yarn lying around (or know someone who does! Any of your aunts or grandma's...) that you are never going to use, I'd love it if you could send it to me! (Plus you can clean out your closet a bit at the same time! haha.) When I donate the squares, I do a little write up about the person who bought the products from me, and I also want to write about where the yarn came from. So let anyone who knits or crochets know, because if they are anything like me, they will have a ton of scrap yarn lying around! Ha! yayyyyyyyyy can't wait for january!!! :) merry christmas lady!! HOLLY! Super excited for everything you're doing this next year. Sounds intense, and AWESOME. Can't wait to see!! And about knit-a-square -- so awesome! i just learned of boxing day yesterday. i dont understand it, could you explain? pretty little christmas woman! love you!